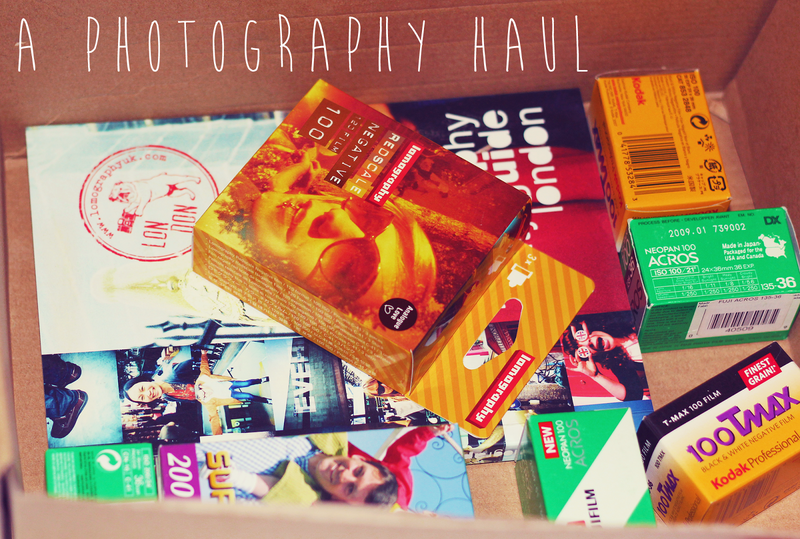 I recently bought a couple of things from both eBay & Shop Lomography and thought you might like to have a sticky-beak at what I got! 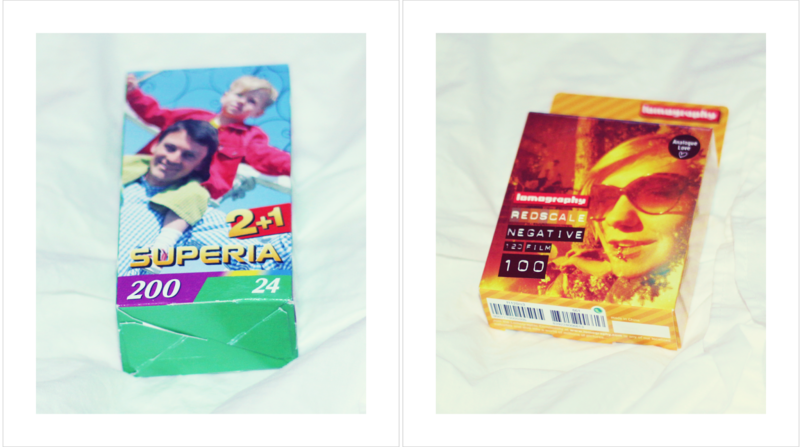 I haven't used any of this film yet but I'll obviously post results in the future. Ooooh look what I got! 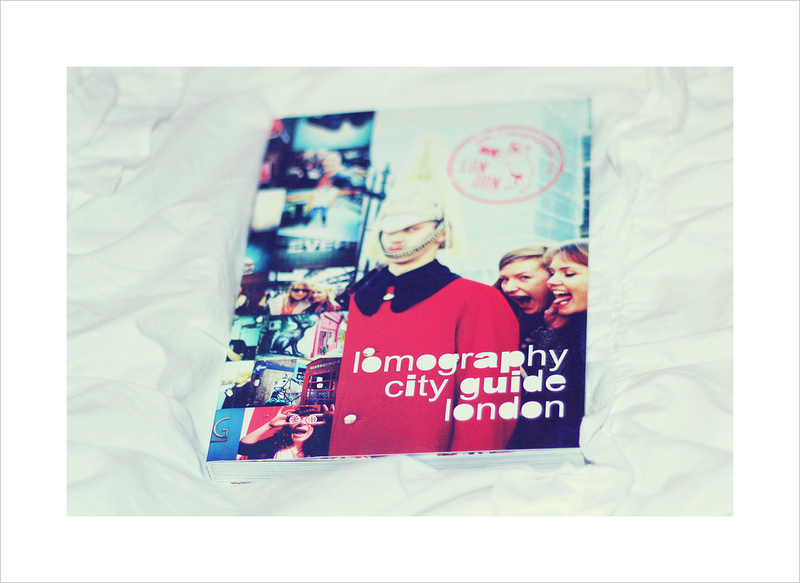 Let me know if you have any film/camera recommendations or even for books, I love books with pretty pictures! I need to stop spending my money! I think I have to put a ban on myself from camera stuff from now on because it's getting out of control! 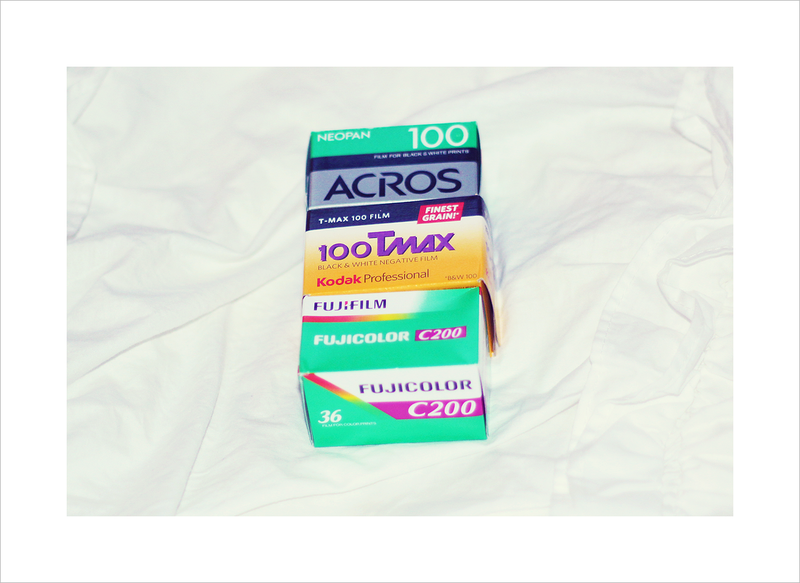 I really wish getting the film processed didn't cost so much here because that's what is going to really hurt money-wise. How fun! 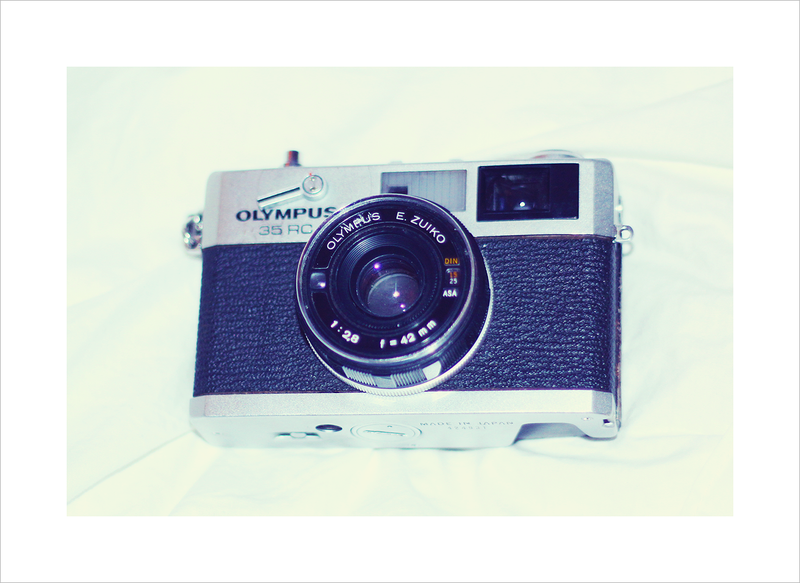 I'm interested to see your results, I would love to start playing around with film a little more. I miss it!